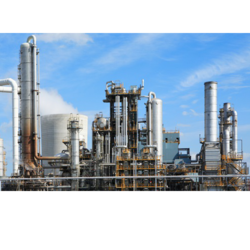 We offer chemical process plant. We are engaged in the manufacture of a wide assortment of process equipment that find application in diverse industries. These are made from high grades of raw material and are known for rugged construction and efficient performance. 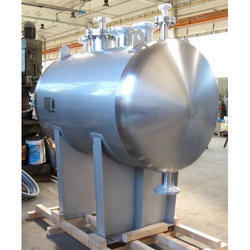 We are engaged in offering Chemical Process Equipment, which is extremely praised in the market. Chemical Process Equipments We design, manufacture, supply and chemical process equipments and chemical process plants for various type of Industries and present manufacturing range includes following as under- Heat Exchangers-Shell & Tube Type Condensers-Shell & Tube Type Pressure Vessels Storage Tanks Reactors Process Vacuum . We undertake Turnkey Projects for Resin Plant/Bulk Drugs/Intermediate Chemical Processing and API.